When I first opened my package and looked at these products, I was in awe. The packaging is just so simple yet beautiful. Creamy white with gold and dark grey lettering. I loved how 3 of the 4 products came in a pump form, which I find is really hygienic, compared to those tub containers where you have to dip your fingers in every time. 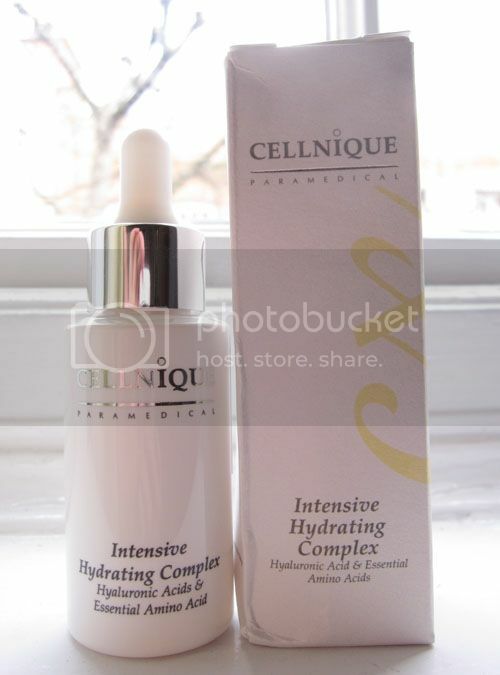 The Intensive Hydrating Complex is the only one that came un-pumped, rather it had a dropper instead, which I guess is common for serum-type products. 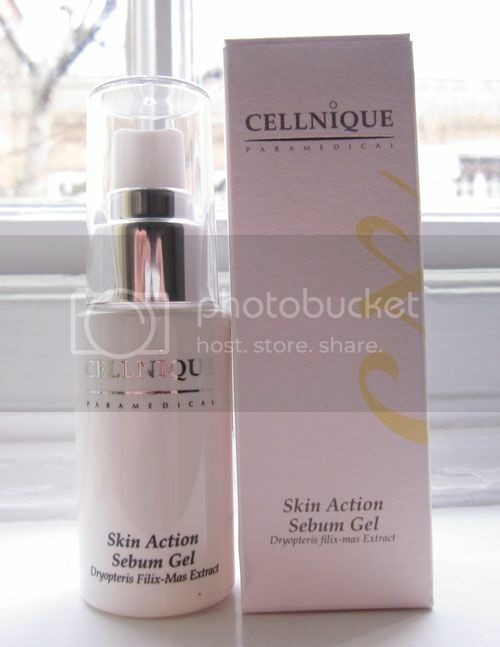 Because I have an oily T-zone, I was sent the Skin Action Sebum Gel. 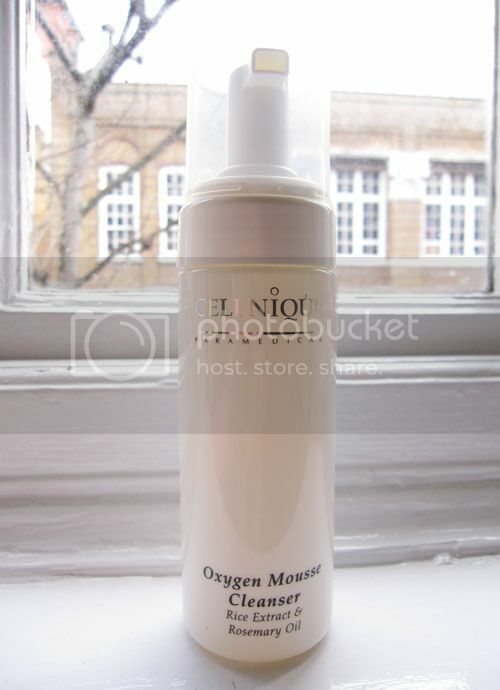 It comes in a little pump, and the product looks like the Intensive Hydrating Complex above. It's a bit minty on the skin, which I really like as it feels really refreshing! 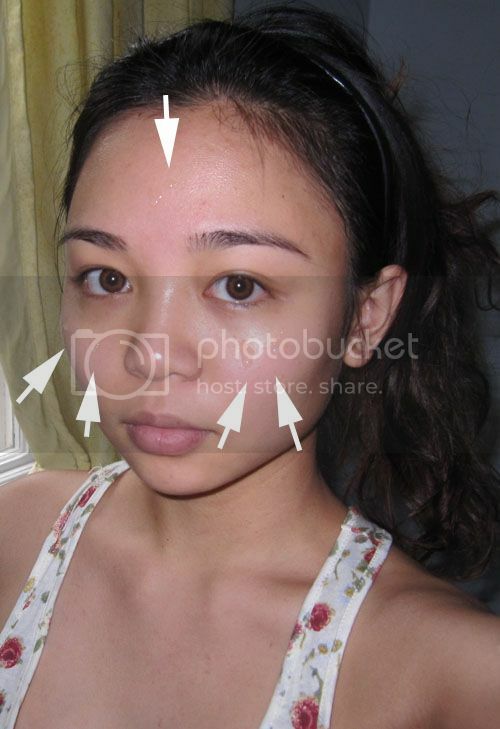 I apply it on my T-zone (across forehead, down my nose and chin) after the former product. I find that it actually does lessen the oiliness of my T-zone, but not that much that it really mattifies. It doesn't feel tight and my skin really likes it. But because it isn't really sufficient to keep shine off-bay, I replaced my MAC MSF natural with another face powder, which I love and will review soon! 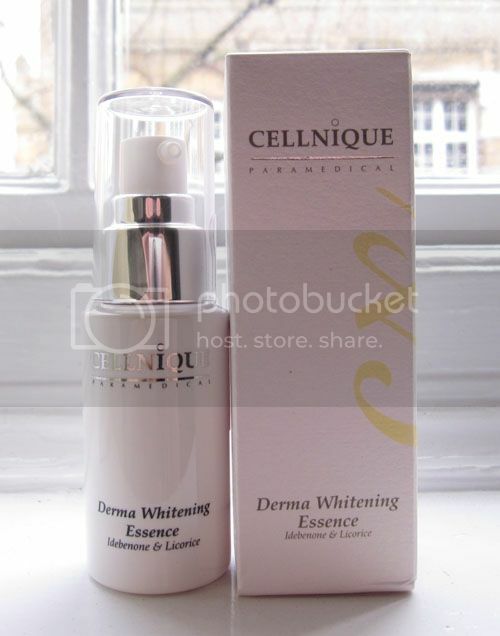 Derma Whitening Essence comes as a yellowish liquid in a little pump. I was sent it to lighten some of my freckles. However, I have also been putting it on my undereye circles and some dark acne scars I have, which I feel have lightened quite a bit. But not so much that can be seen in photos though. 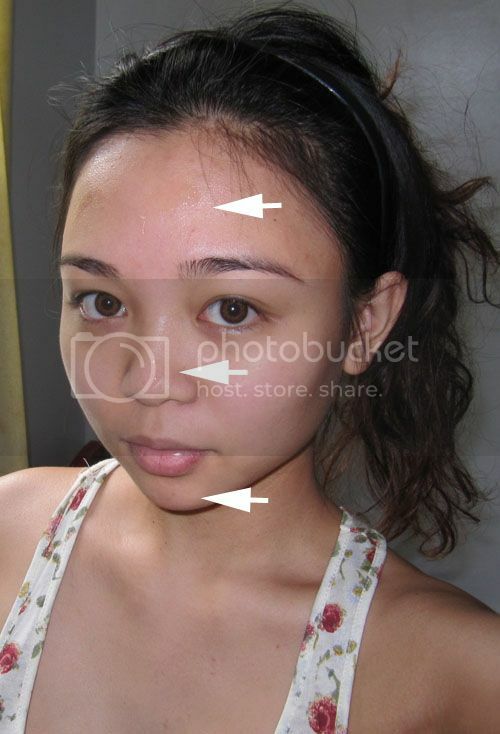 When I first tried these products, I was really amazed. I had a few spots that immediately cleared the next day! 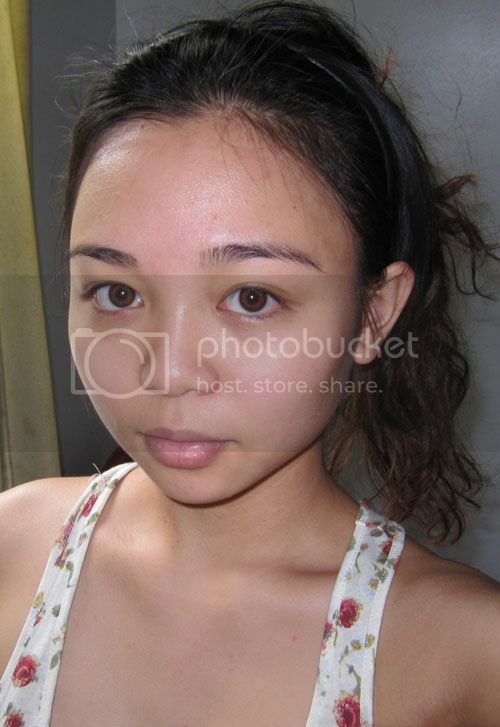 However, I wasn't too optimistic, since my skin usually reacts well to good beauty products for a short period, and then goes back to the way it was - a bit temperamental. 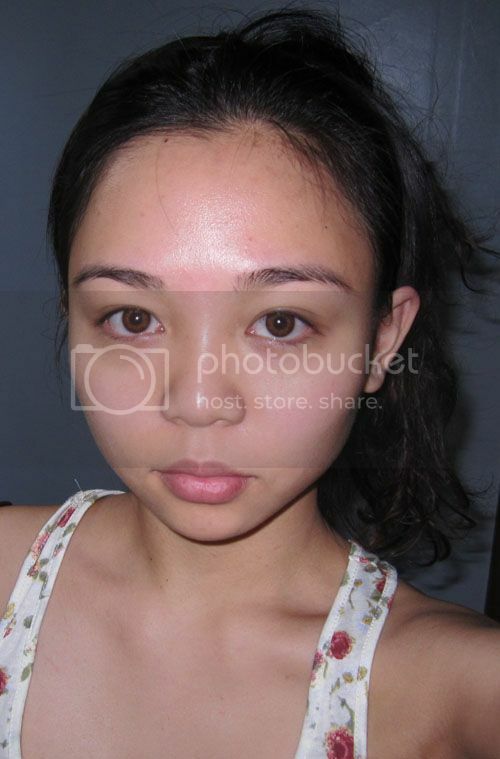 That's how these products were for me - however I feel like my skin's a little less irritable now. 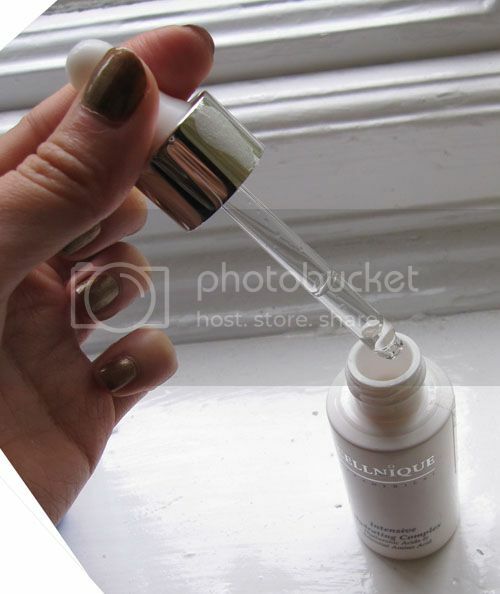 Take your Intensive Hydrating Complex. Run it across your forehead, dot it on your nose and chin. Spread quickly but gently! 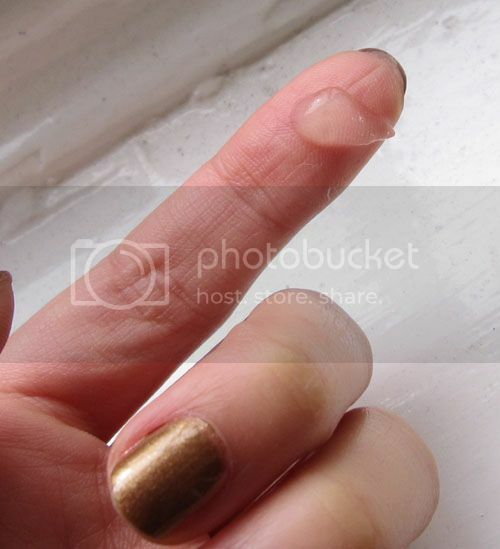 it looks like the kind of product that i would like to use <3 and yay for your nails! the color is hot!! Nice review! Love how you put up your own skincare routine. 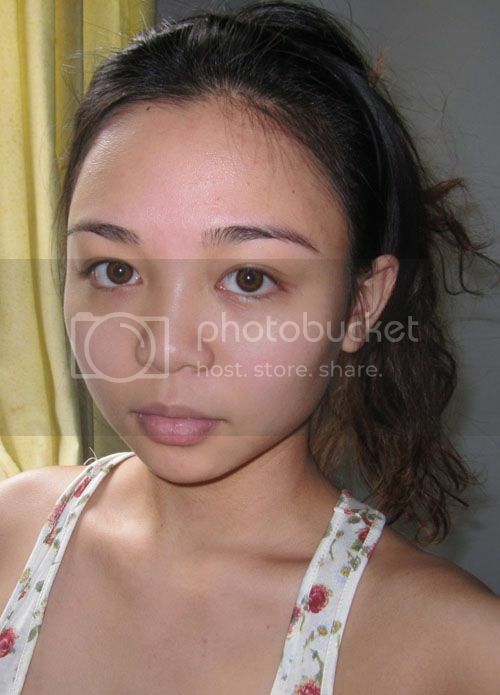 You look so pretty even without make up! Such a lucky girl.